(41) Photos Printable Brochure Apply For Credit Schedule A Test Drive Text Us About This Vehicle! CARFAX One-Owner. Clean CARFAX. Black 2006 Toyota 4Runner Limited 4WD 5-Speed Automatic with Overdrive 4.7L V8 SMPI DOHC 4.7L V8 SMPI DOHC, 4WD, Stone Leather. 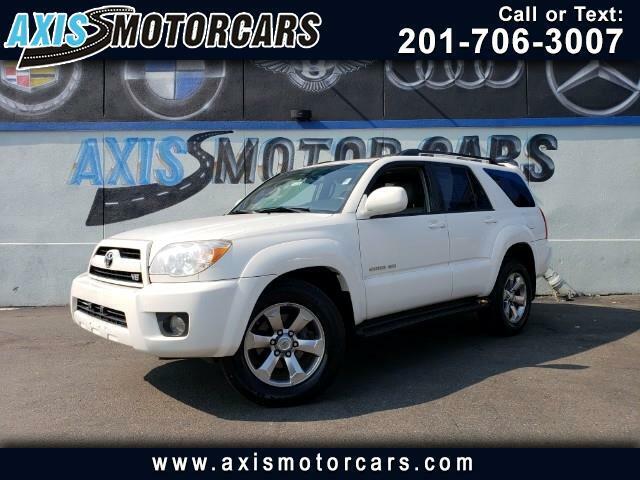 Axis Auto Group and Motorcars has one of the largest selections of quality pre-owned vehicles for you to choose from. Message: Thought you might be interested in this 2006 Toyota 4Runner.